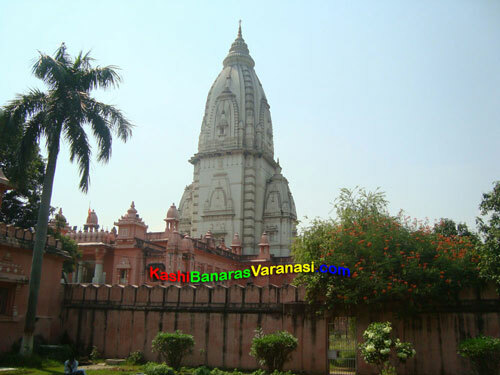 Birla Temple is located in the BHU campus in Varanasi and it is known as the Birla Temple because it is built by the Birla Group of Industries. 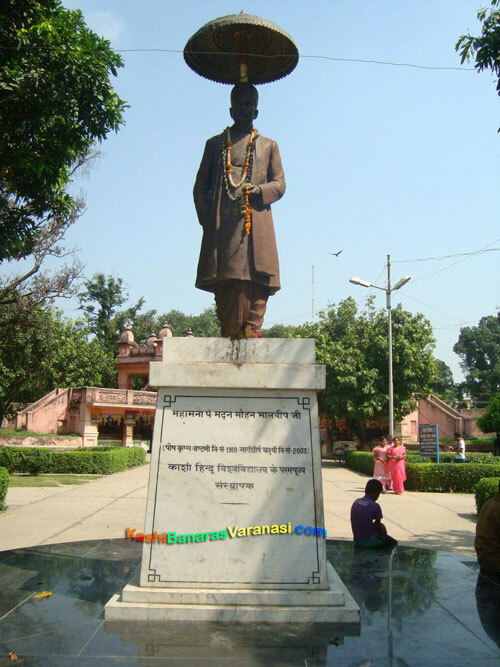 The temple was founded by the Raja Birla of the Birla family of great industrialists. It was planned by the Pt. Madan Mohan Malaviya (the founder of the Banaras Hindu University) as part of the BHU campus. Temple is open to all the people of any castes and religions. 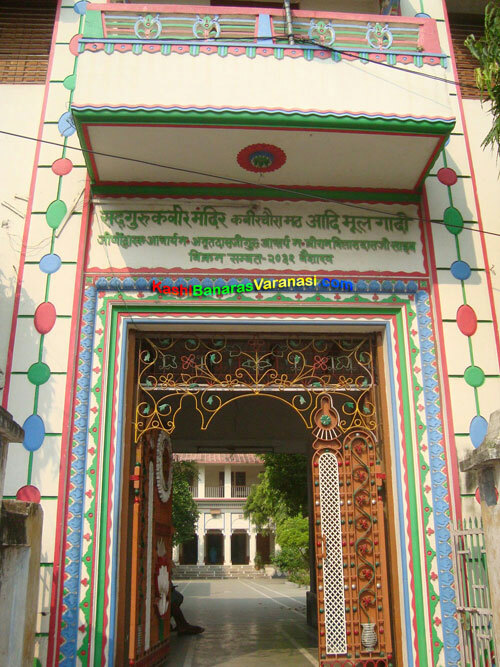 There are nine temples in the BHU campus of Shiva Lingam, Nataraj ji, Mata Parvati ji, Ganesh ji, Panchmukhi Mahadev, Hanuman ji, Mata Saraswati ji, and Nandi ji. 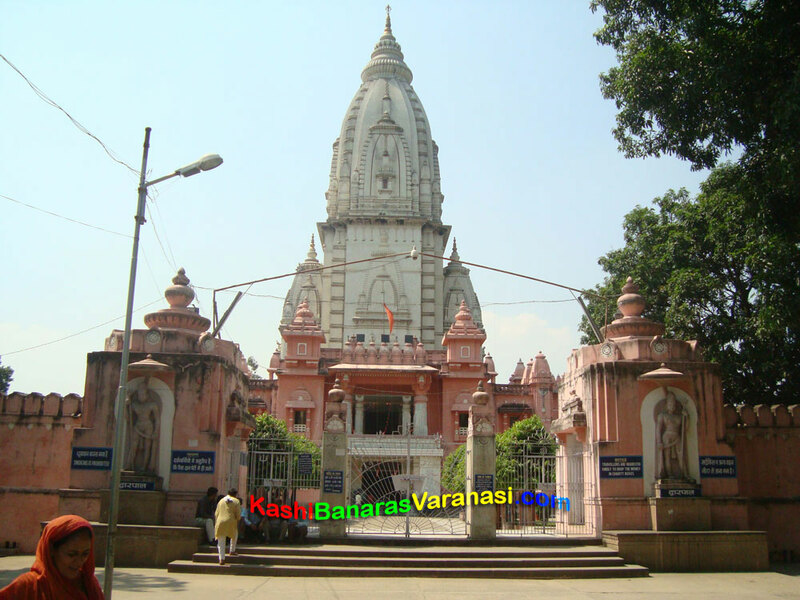 Birla Temple is made up of the marble and its construction was completed in 1965. The tower of the temple is known as the tallest temple tower. Even it is tallest to the Qutub Minar in the New Delhi. Birla Temple is matchless and ostentatious temple in the Varanasi. It is a most reliable home for the students at BHU. It becomes crowded daily but on some special occasions it become heavy crowded with the devotees from the India as well as corner of the world. 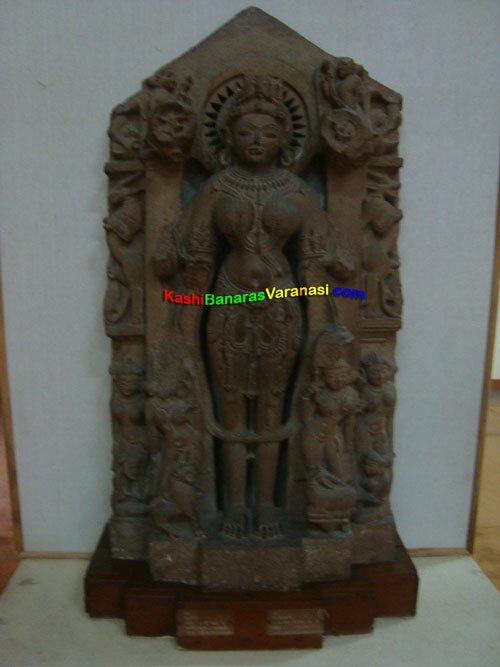 It is most visiting place in the Varanasi. Devotees used to say ‘Jai Bholenath’ or ‘Har Har Mahadeva’ while visiting the temple. 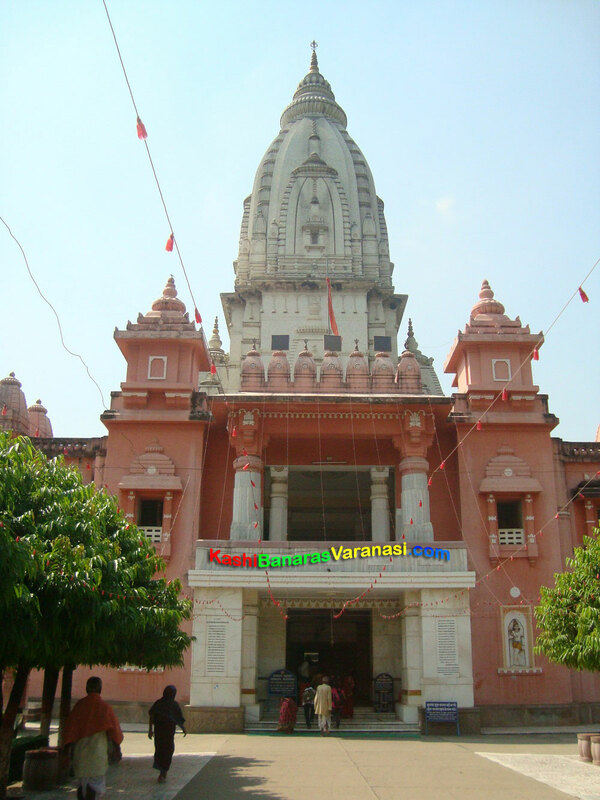 Birla Temple is devoted to the Lord Shiva and it is the exact copy of the original Vishwanath temple. The center of the temple has a Siva lingam and the walls of the temple have stanzas of the Hindu scriptures. 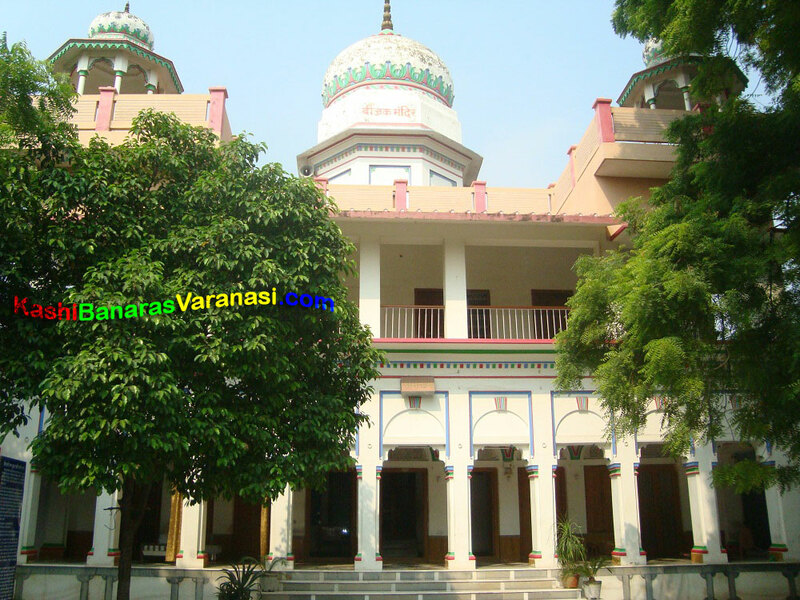 Birla Temple is located in the BHU premises about 7 km from Cantt. Railway Station, Varanasi. Birla Temple opens all days a week at 4 am to 12 pm and 1 pm to 9 pm. Aarti timings are 4 am, 4.45 am, 10.30 am, 11.45 am, 12 pm, 1 pm, 6.45 pm, 7.30 pm, 8 pm and 8.45 pm. On special occasions such as Shivratri, temple opens from 4 am to 12 pm midnight. Monday is a special day when devotees perform worship of the Lord Shiva in order to fulfill their wishes. On every Monday Rudrabhishek is performed from 7 am to 8 am. The temple is crowded in every season from the devotees. The temple gets decorated as well as attracts huge crowd on many special functions such as Shivratri, Navratries, Krishna Janmanshtami, Shravan Mahotasva, Annakut, Deepawali and temple’s establishment day. You can reach to the temple through the auto, taxi or rickshaw from any corner of the city.